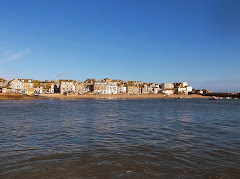 Its been a beautiful weekend in St Ives. Feels like summer has finally arrived - clear blue skies, really hot and sunny. Thought I'd share this video with you.